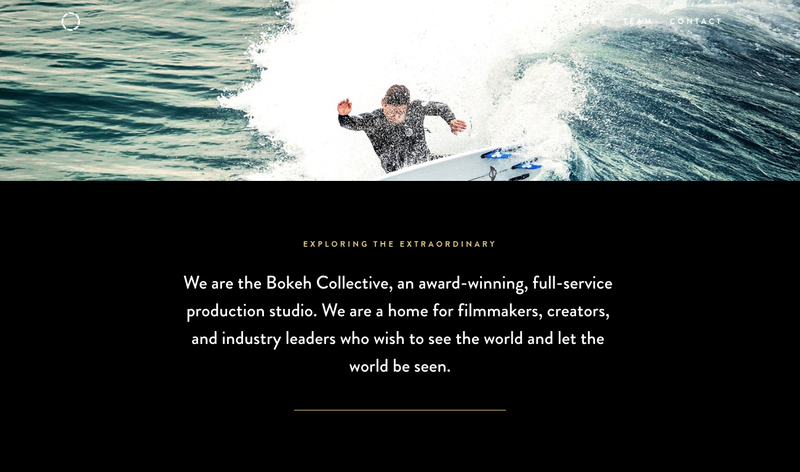 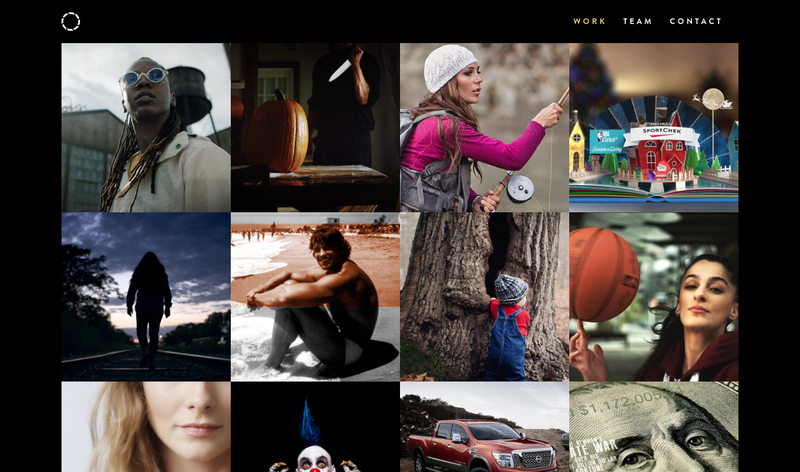 The Bokeh Collective is a media production studio based in Toronto, Canada. 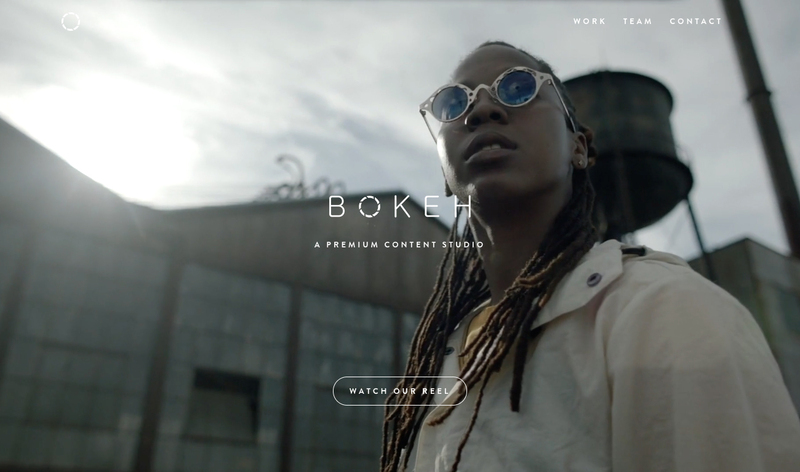 In the spring of 2019, they were in need of an updated web presence that showcased their work and told their story. 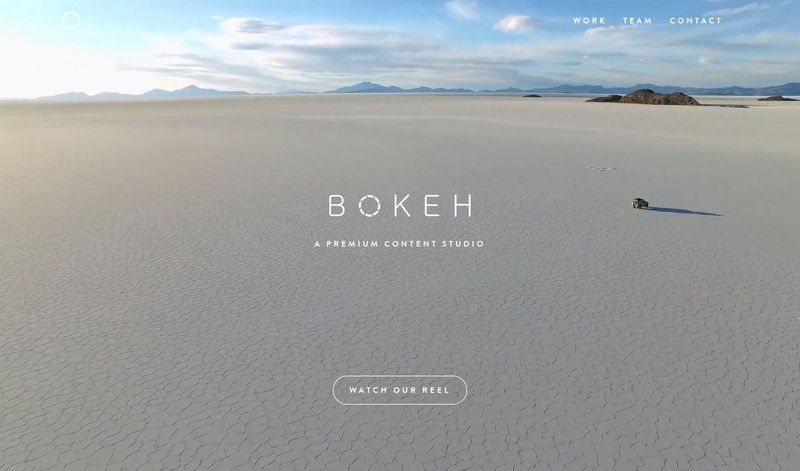 This fully responsive website was built using the Squarespace platform and was customized to make use of Bokeh's brand elements.